Ray is a customer focused and operationally driven business leader with a wealth of experience in the outsourcing market. He has a track record of delivering business strategies that improve safety, service, profitability and employee and stakeholder satisfaction. He believes that striving for excellence will ensure we delight existing and attract new clients. Ray has enjoyed a varied career across transport, utilities, health, property and engineering sectors for over 15 years. He is confident that the pace of change and volatility in the contracting and construction market is set to continue. Ray is excited by the opportunity to shape new services and support clients in current and emerging markets, enhancing both top and bottom line performance to further support investment in ForViva projects and schemes that make a real difference to communities. He is passionate about developing Liberty’s people. Ray’s ambition for Liberty is routed in success for all enabling everyone at all levels to deliver the group’s commitment to the highest levels of quality and customer service. Karen’s strength is delivering compliance and customer satisfaction. She is a role model for women working in the property services industry. 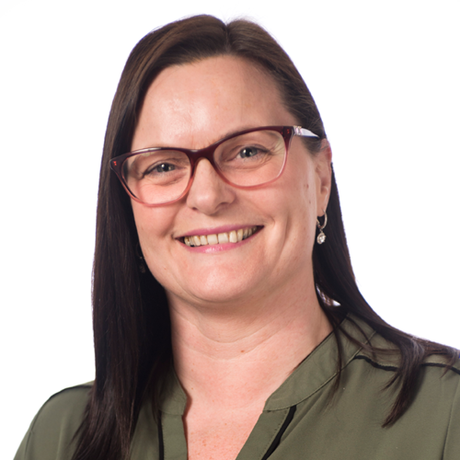 In 2007, she became the first Gas Contracts Manager for PH Jones, and went on to gain a wealth of experience across the full range of property services including operations, repairs and maintenance and gas across the domestic, industrial and commercial sectors. Karen oversees all our gas services day-to-day external and internal operations. She is passionate about delivering exceptional services to clients and their customers, and empowering staff to deliver the highest levels of service, safety and efficiency. She is committed to using technology and innovation to continuously improve customer service and experience. Alan has a passion for innovation. He is driven by developing exciting new products and services to meet Liberty’s clients’ needs in creative new ways and deliver the best possible outcomes for their customers. 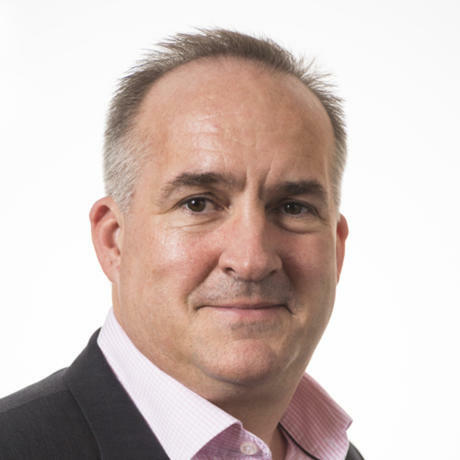 With 26 years of expertise, he has worked with a wide variety of organisations from manufacturing to health across the UK and Europe in both the public and private sectors. His strengths lie in creating effective strategies to drive efficiency and service delivery. 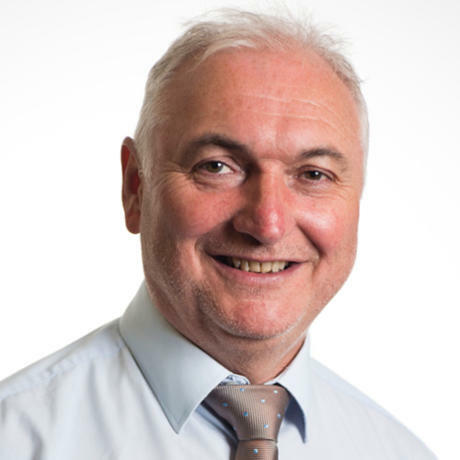 Steve is a highly-skilled practitioner with over 40 years' experience in the construction industry, with a wealth of knowledge in social housing - refurbishment and new build - including multi-storey blocks, non-traditional housing and large scale regeneration. 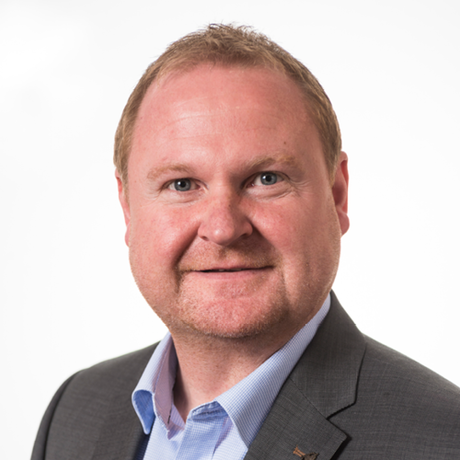 He is responsible for maintaining high performance at Liberty Development and M&E, leading commercial growth aspirations to become a contractor and employer of choice. 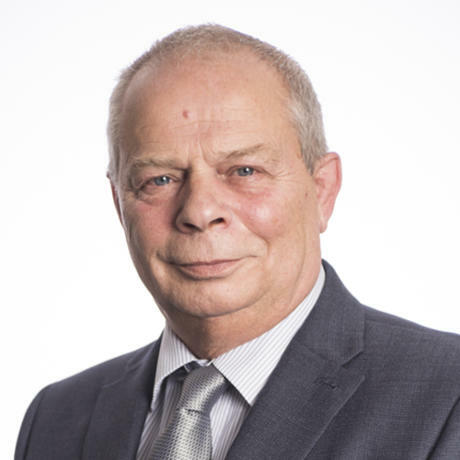 Simon is an experienced Finance Director and board member with more than 27 years of expertise in his field across sectors ranging from manufacturing and utilities to telecoms and renewable energy. Recent achievements include supporting the development and growth of a property service business to deliver service and maintenance work to 300,000 tenants. 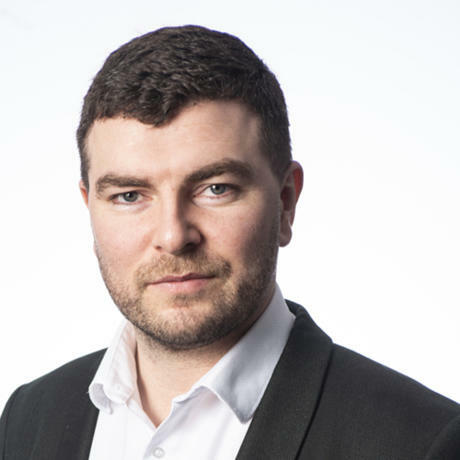 With a wealth of knowledge gained from a career spanning multiple sectors both in the UK and internationally, Francis is responsible for leading Liberty’s commercial function, including quantity surveying, estimating and commercial & contractual governance frameworks. He is committed to delivering excellence for clients, whilst ensuring the highest level of quality and customer service. 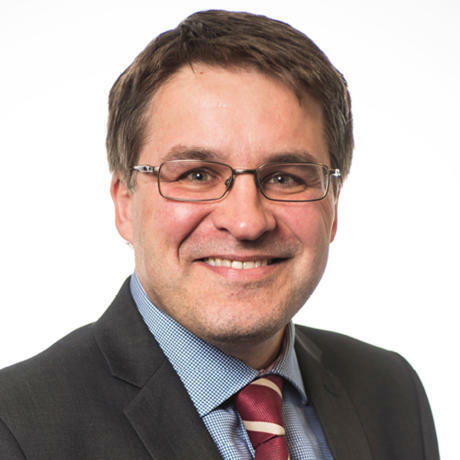 He has over 17 years’ experience working for large PLCs, housebuilders and developers, Chartered Quantity Surveying practices and private sector construction groups. David leads Liberty’s Projects Team, specialising in M&E and energy, and overseeing major projects across a range of areas including new build development and refurbishment. 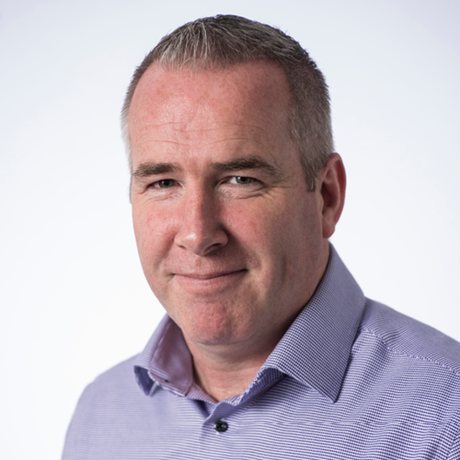 Having started his career as a heating engineer before progressing into M&E management, David brings over 25 years of experience and expertise to this area. He is responsible for delivering Liberty’s commitment to excellent service, quality and safety across all our construction and M&E projects and works closely with partners on all projects to deliver these commitments. Mike has a strong track record in driving efficiency and standards to continuously improve contract delivery for Liberty’s clients and ensure exceptional customer service across all our property services. He has a wealth of experience of leading teams ranging from sales to operations and expertise in devising and implementing strategies for growth and change. Mike believes driving up performance and developing client relationships are key to delivering these. He is committed to providing robust processes to guarantee high performance and compliance for Liberty’s clients. 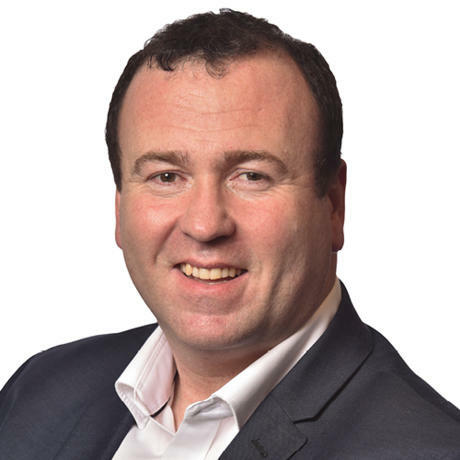 With 35 years’ experience working across domestic and commercial markets and a track record of delivering property services to the highest standard, Ian knows the industry inside out. He has a passion for delivering creative solutions to meet clients’ needs, having overseen a wide range of projects during his career including an initiative to use waste to provide energy for a local community. His focus is on delivering a high-quality service for clients and delivering exceptional customer outcomes across all of our property services contracts in London and the South East. 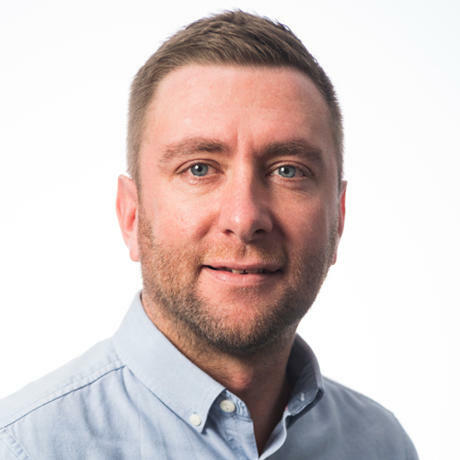 Backed by over 12 years experience in the gas servicing industry working for social housing providers, Lawrence is responsible for delivering excellence for Liberty's clients in the North West region, ensuring customer focus, quality, safety and compliance are at the forefront of our service delivery. He has developed strong relationships with clients and stakeholders in the region to support business growth and grow our regional presence. Tony is driven by delivering a first-class service to clients, customers and employees at Liberty and ensuring 100 per cent compliance. 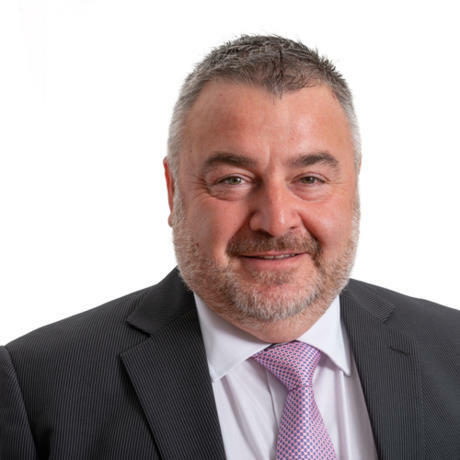 He has more than 25 years’ experience in the social housing sector, predominantly in domestic and commercial gas as well as the full range of property services and is focused on driving business growth across all our contracts in the Yorkshire area. He believes that success lies in developing strong and successful partnerships with Liberty’s clients to deliver the best possible client service and customer outcomes. 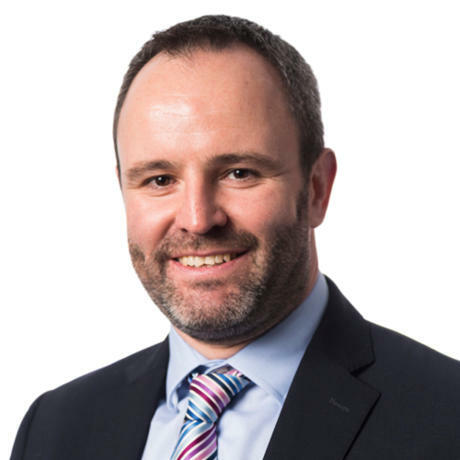 With over 25 years’ experience in the property services industry, both in the private and social housing sectors, Chris leads Liberty’s operations across the South West and Wales. A qualified gas engineer, his strengths lie in offering industry advice to clients first hand and developing effective partnerships across all our property services contracts in the region. He is passionate about customer service and delivering the highest standards of efficiency safety and service for clients.